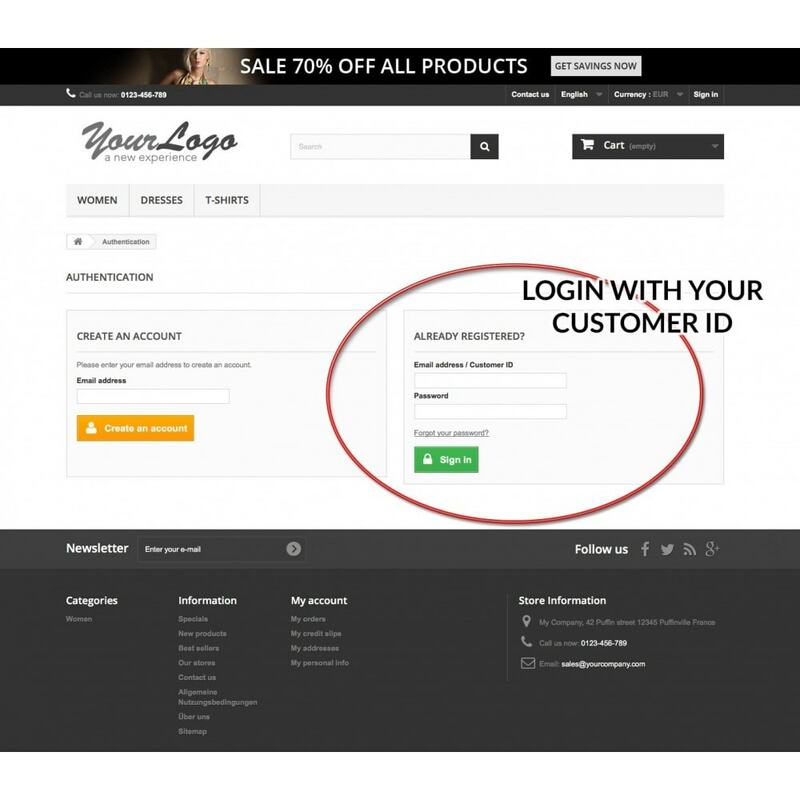 Often requested in B2B shops - you now can offer your clients a login with their individual customer ID. Extends the authentication: not only via e-Mail, but also via customer ID. 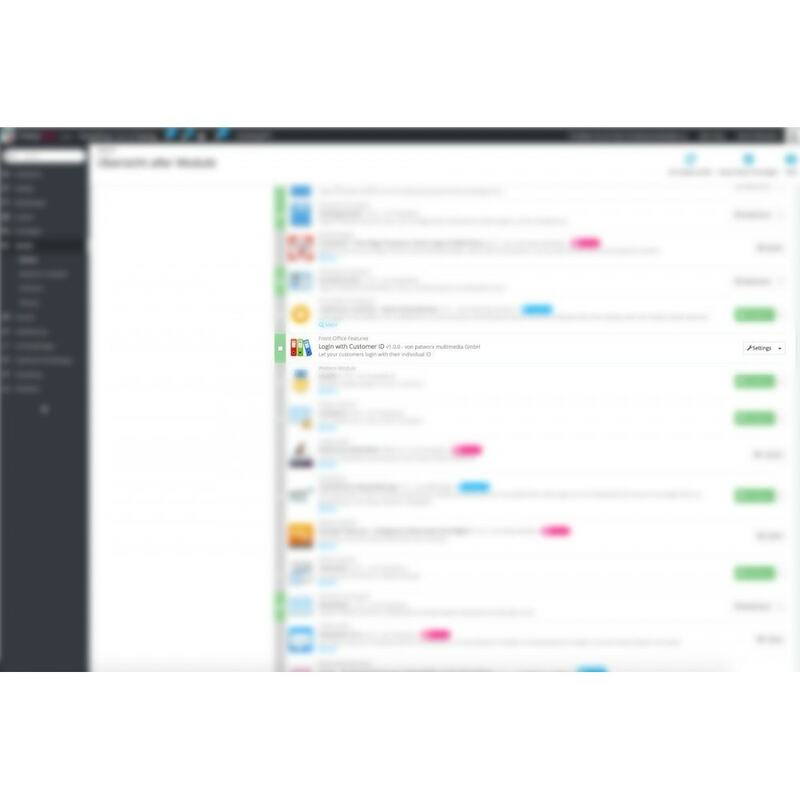 Easy login for example for your B2B-customers that are used to login with their ID. Billbee is the ERP for onlineshops. Parallel and fast handling of your business processes.